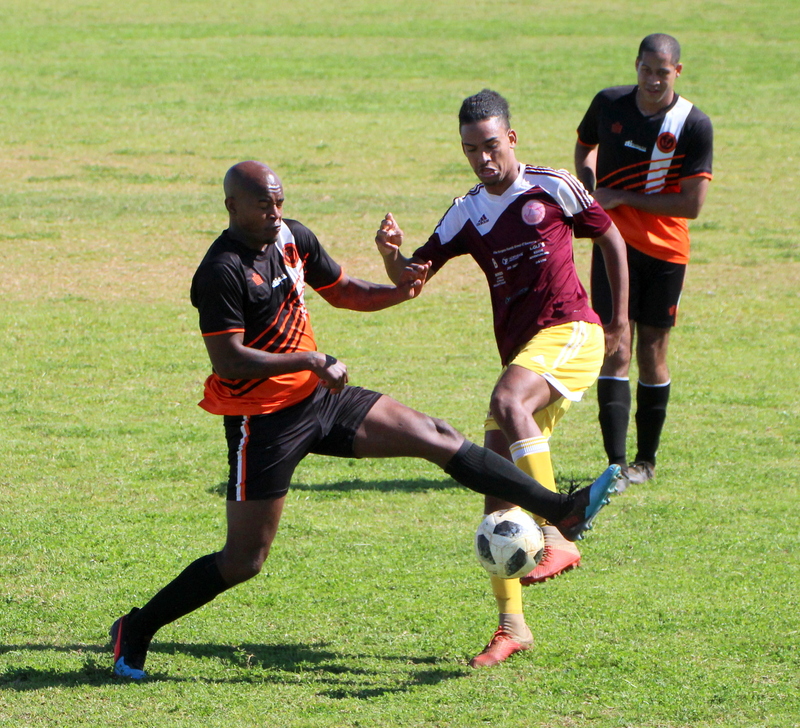 At the Wellington Oval, Hamilton Parish defeated the Devonshire Colts 3 – 1. Hamilton Parish got 2 goals from Jeremiah Steede and a single strike from Chris Caisey, while Bryan Rose scored the lone goal for the Devonshire Colts. Robin Hood would defeat BAA 10 – 2 at the BAA Field, Shakir Smith led the way for Robin Hood with 5 goals, Arron Nelson added a hat-trick, Robin Hood would also get single strikes from Jaylon Bather and Temiko Goater. Keishen Bean would strike twice for BAA.